The United States on Thursday designated Al Qaeda in the Indian subcontinent, a regional branch of the global terror network, as a "foreign terrorist organisation" and added its chief Asim Umar on the list of global terrorist. In addition, the consequences of AQIS' FTO designation include a prohibition against knowingly providing, or attempting or conspiring to provide, material support or resources to the organization. In a video message in September 2014, Al Qaeda leader Ayman al-Zawahiri had announced the formation of AQIS to take the fight to India, Myanmar and Bangladesh. 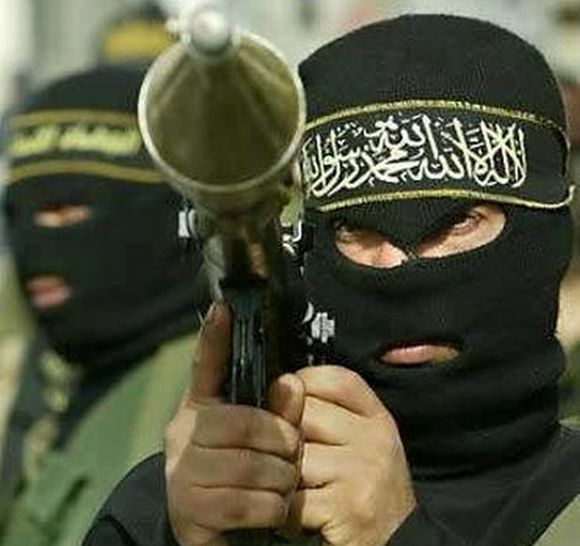 The group is led by Umar, a former member of US designated Foreign Terrorist Organisation Harakat ul-Mujahidin. AQIS claimed responsibility for the September 6, 2014 attack on a naval dockyard in Karachi, in which militants attempted to hijack a Pakistani Navy frigate. "This action notifies the US public and the international community that AQIS and Umar are actively engaged in terrorism," the state department said. "Designations of terrorist individuals and groups expose and isolate organizations and individuals, and result in denial of access to the US financial system. Moreover, designations can assist or complement the law enforcement actions of other US agencies and other governments," it said.